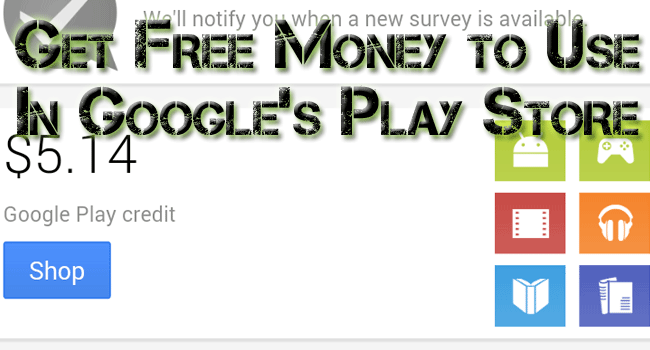 There is one more way to get more free money courtesy of Google. Here’s a quick way to get a few bucks and it only takes a few seconds of your time. The money can then be used to purchase any app, movie or song of your choosing.